Just wanted to thank you for sending the new size dogmatic collar which arrived last week. 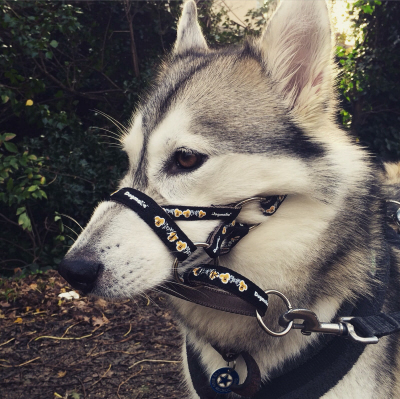 It fits perfectly and is already helping our husky to walk more calmly and politely. Great product, great service!